Easter fun for the kids! 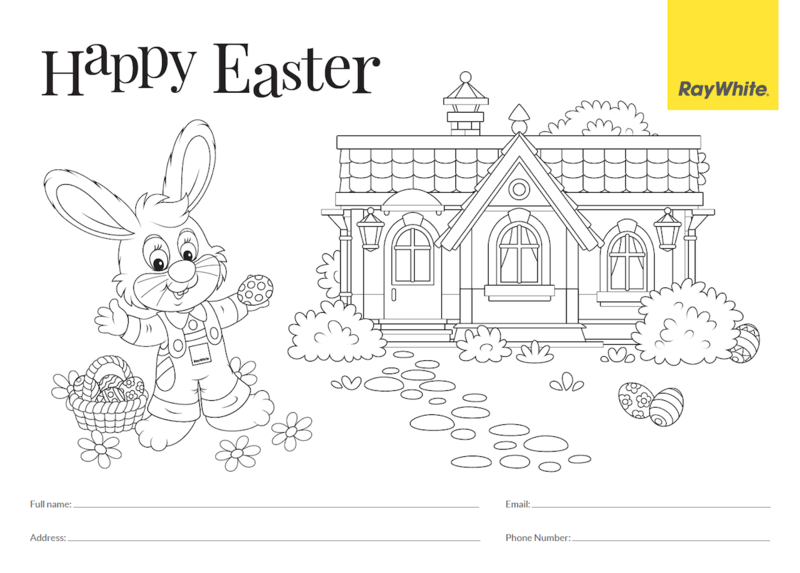 Enter our colouring-in competition, every entry receives a prize and also goes into the draw for the major Easter Prize. Entries need to be handed in at our branch 2 Heather Street, Parnell by Thursday 18th April 3pm.